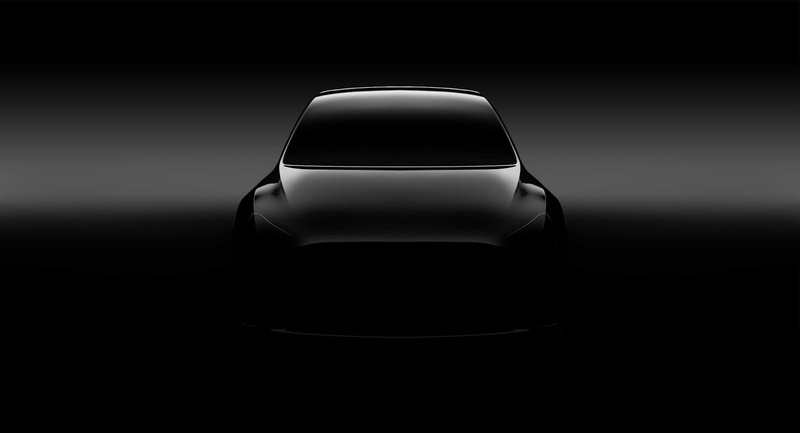 In a Wednesday letter to shareholders, Tesla has said that Model Y, the SUV electric vehicle the company has been teasing and hinting at since 2015 will begin production by 2020 end. The company reported $139 million in net profit for the three months ended December, its second consecutive quarter with positive earnings. Tesla says it expects to be producing about 7,000 vehicles a week at its Fremont factory by the end of the year. The company recently lessened production hours for the Model S and Model X vehicles, while it focuses on boosting Model 3 production. "Model 3's production rate progressively improved" last quarter, "with December 2018 being our highest volume month ever,"Tesla executives said in the shareholder letter. "It is critical that we continue this trend so that we can keep increasing the affordability of Model 3 while retaining a sustainable level of profitability,". The company predicts that the cost of Model Y production should be lower than that of the Model 3 line at its Fremont factory, because it will be assembled on the same platform and share about 75% of components with the Model 3. It also predicts that production ramp for the Model Y should be faster. Amid this, another executive shake has happened at Tesla with CFO Deepak Prabhu Ahuja announcing he's retiring again, to be replaced by 34 year old Zach Kirkhorn. Ahuja was first offered the CFO position at Tesla in 2008, reporting to then CEO Ze'ev Drori. 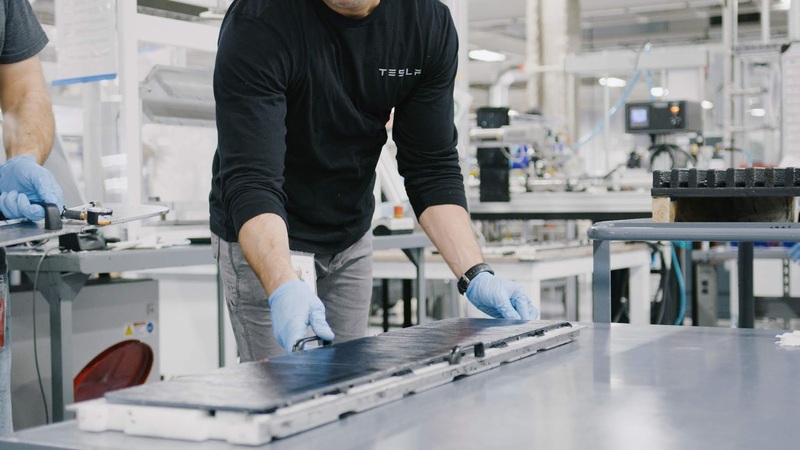 He retired in 2015, and then returned as CFO again in February 2017 to replace Jason Wheeler before announcing his retirement again at the recent Tesla earnings call.